Dr. Stephen Eaves, chair of the Division of Fine Arts and professor of music at Friends University in Wichita, Kansas, is being appointed to the position of dean for Belmont University’s renowned College of Visual and Performing Arts (CVPA), effective August 1. Eaves fills a position held for 25 years by Dr. Cynthia Curtis, who is retiring this summer. Eaves brings to his new position more than 25 years of teaching, performing and administrative experiences. He has been recognized for outstanding teaching at three universities and influenced the path of many successful students. As a conductor and performer, his choral ensembles have been invited to perform in prestigious national and international venues including Speyer Cathedral (Germany), St. Stephen’s Cathedral (Austria), Coventry Cathedral, Southwark Cathedral, the Clare College Chapel (Great Britain) and Carnegie Hall (NY). 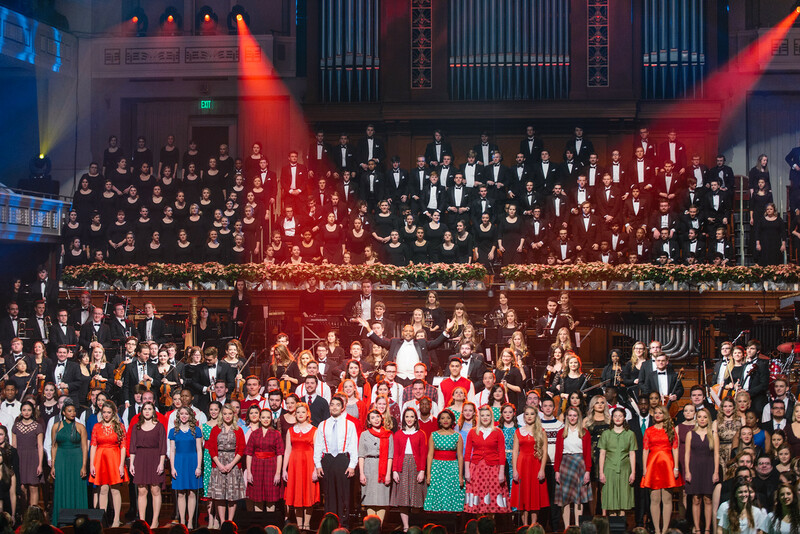 Eaves has prepared choirs and conducted collaborative performances with professional orchestras in Mississippi, South Carolina, Tennessee, Texas, New York and Arkansas. Administrative experiences include planning, renovating and building arts facilities; cultivating partnerships in the community; securing financial support outside of the university; and developing relevant, entrepreneurial career paths for student artists and performers. Dr. Eaves earned degrees in music education and conducting from Union University, the University of Mississippi and the University of South Carolina. 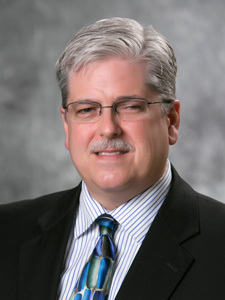 He is an active member of several professional organizations including the American Choral Directors Association, National Association of Music Education, Kansas Music Educators Association, International Council of Fine Arts Deans, National Association of Schools of Music and the College Music Society. Prior to his service at Friends, he was the director of choral activities at Henderson State University (AR). He has also served as department administrator and director of choral activities at McMurry University (TX) and Roane State College (TN). In his new position, he will serve more than 160 faculty and staff and 900 students in CVPA’s music, art, theatre and dance programs, including those in the College’s newest major, music therapy. Campus facilities supporting the college include the Wilson Music Building, Massey Performing Arts Center, McAfee Concert Hall and the Troutt Theater Complex.